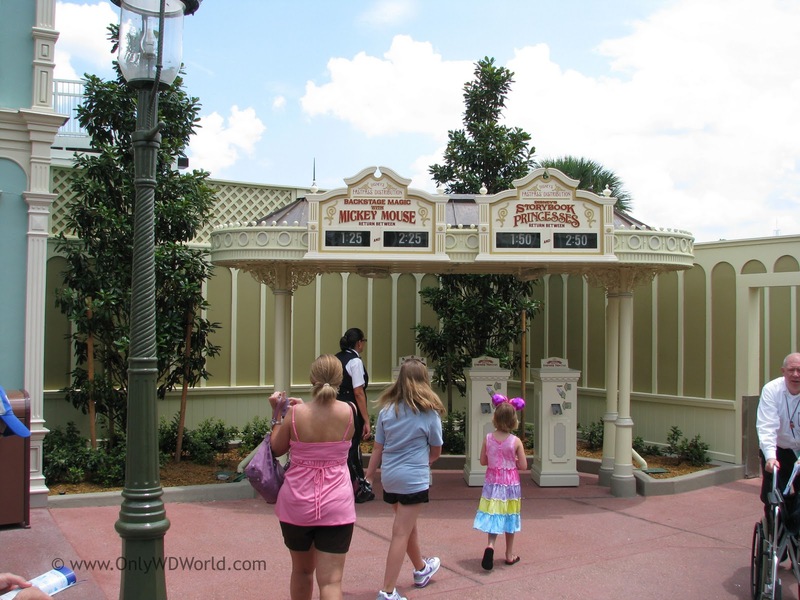 It is hard to find a time to visit the Walt Disney World Resort when there are no crowds and short wait times for the most popular attractions, but there is a way to reduce stress and your time spend waiting in lines. It is called Disney’s FastPass. 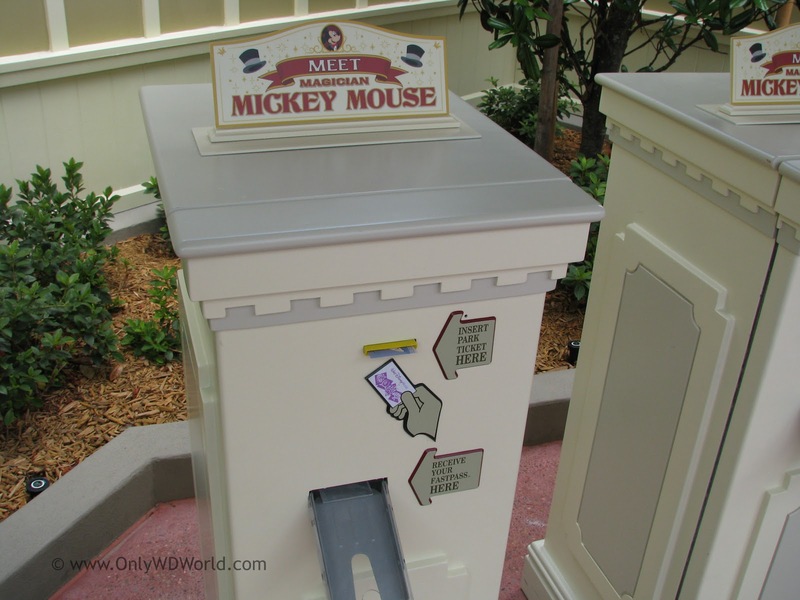 This FREE, yes I said FREE, tool is available to all Disney World Theme Park Guests, but many either choose not to use it or wrongly think it costs extra and avoid it. 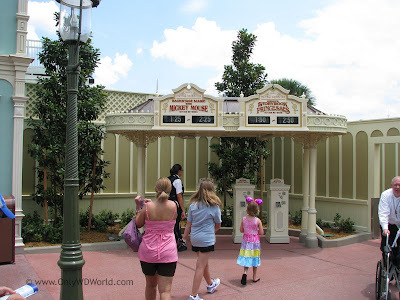 The FastPass is a way for Disney World Theme Park Guests to get a special pass to enter a shorter line at a specific time later in the day for a particular attraction. The benefit is that you can go and do something else while you are waiting for your allowed time, including riding other attractions. 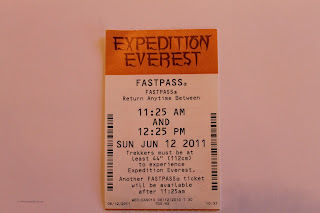 As a Disney Park Guest you look for attractions with FastPass kiosks near the entrance and specially marked FastPass entrances. When you see the kiosk, you take your theme park entrance ticket and place it in the machine. The machine will return your ticket and issue you a FastPass with a specific return time to experience this attraction. 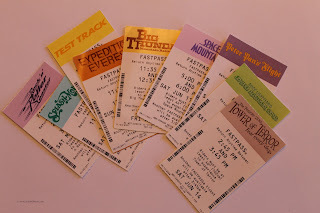 The reason that you must use your theme park ticket to be issued a FastPass is that Disney regulates how many FastPasses you can have active at one time. 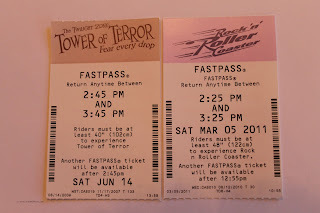 The FastPass that you receive will designate when you are eligible to get another FastPass from this attraction or any other within the theme park. 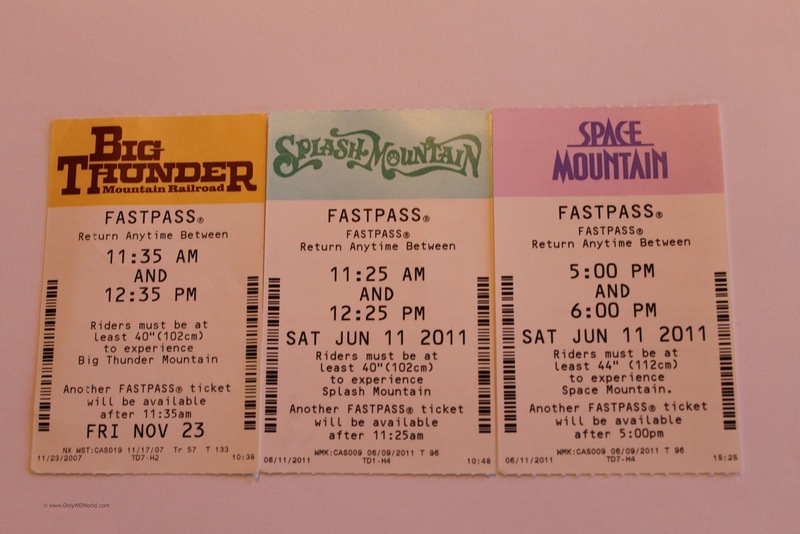 Since there are only a limited number of FastPasses available each day for each attraction, this keeps the system fair for all to use. By using the FastPass system wisely, you can greatly reduce the amount of time that you spend waiting in line during the day. This in turn will make for a much more enjoyable day at Disney World, no matter how crowded it may be. 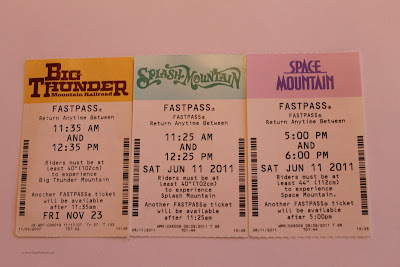 One of the best strategies for using Disney’s FastPass is to obtain them for the most popular rides as soon as you enter the Park in the morning. 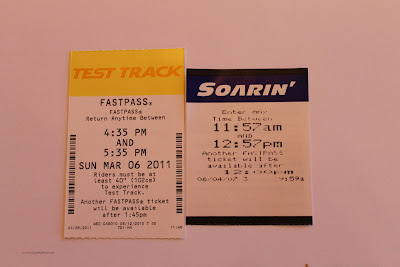 For example if you are visiting Epcot, the two most popular attractions are Test Track and Soarin’. If you get a FastPass for Soarin’ as soon as you enter the park and then go ride Test Track while the lines are still short early in the morning you will be able to hit both attractions with minimal wait, while others may have to wait over an hour for each later in the day. 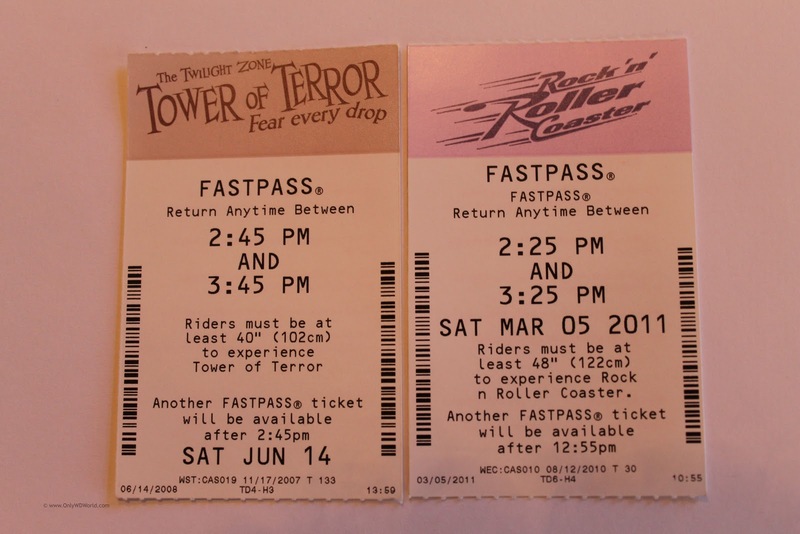 You will notice that the FastPass gives you a range of time where you can return to the attraction to ride. 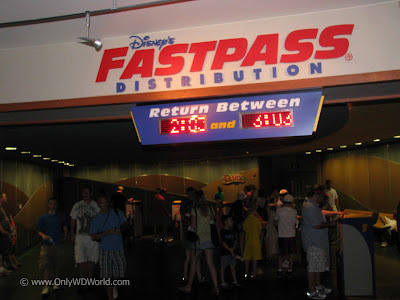 Although you cannot return before the start time listed, you usually can still use the FastPass after the end time as long it is still for that particular day. 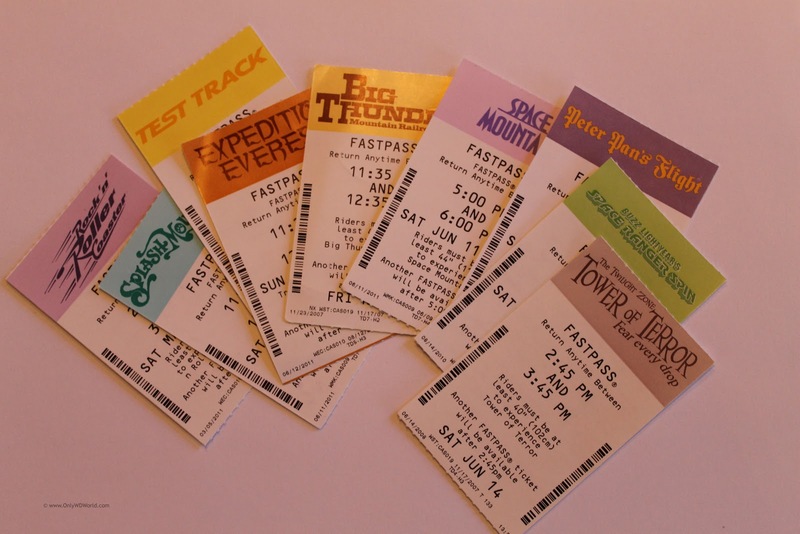 Many guests don’t take advantage of Disney’s FastPass because they have visited other theme parks that charge extra money for their front of the line systems. Don’t make the mistake of skipping this valuable Disney World benefit that is free and available to all who choose to use it. 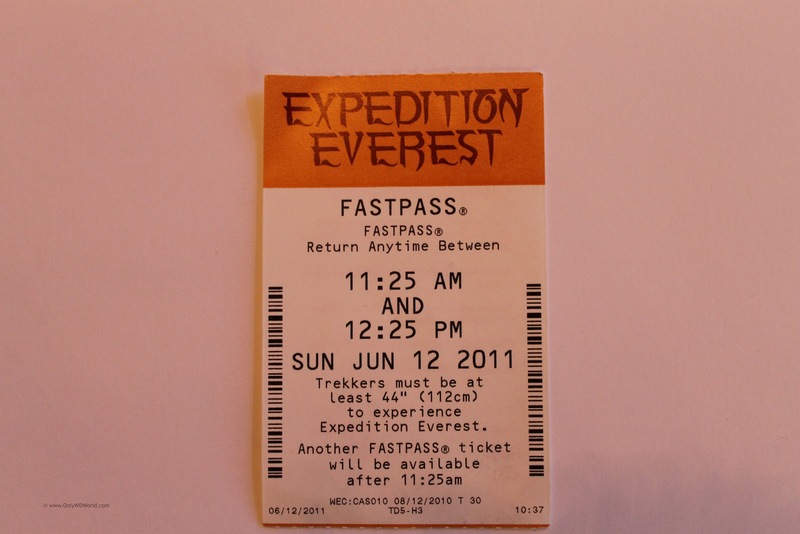 By using the FastPass system you can save a significant amount of time each day and increase the amount of time spent experiencing the attractions instead of waiting in lines. 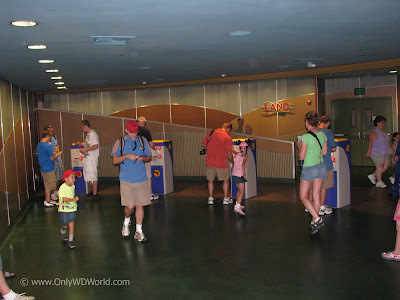 1 comments to "Use Disney's FastPass To See More Attractions And Spend Less Time Waiting In Line"
There are 5 in my party. does everyone need to get their own Fast Pass. If so are the times everyone gets the same so we can ride together?